Brown Deer – Governor Scott Walker joined job creators, local officials, and legislators today at Badger Meter in Brown Deer, to sign Special Session Senate Bill 44. SB 44, or Freedom to Work, eliminates any requirement that employees pay union dues as a condition of employment, while maintaining the option to choose union membership. Badger Meter has eight production facilities, including four in the U.S. With the passage of Freedom to Work, Badger Meter President and CEO Rich Meeusen says the company will move forward with production expansion plans, and the creation of 30-50 new manufacturing jobs in Brown Deer. Meeusen says there will be no reduction in pay or benefits to union or non-union employees at Badger Meter. SB44 prohibits, as a condition of employment, membership in a labor organization, and required payments to a labor organization, and provides a penalty. Freedom to Work promotes individual freedom in the workforce, offering employees the right to freely associate or not associate with a union. Workers maintain the right to contribute to unions, however, this contribution is a voluntary, noncompulsory act. Workers have the right to designate how their hard-earned paycheck will be spent. 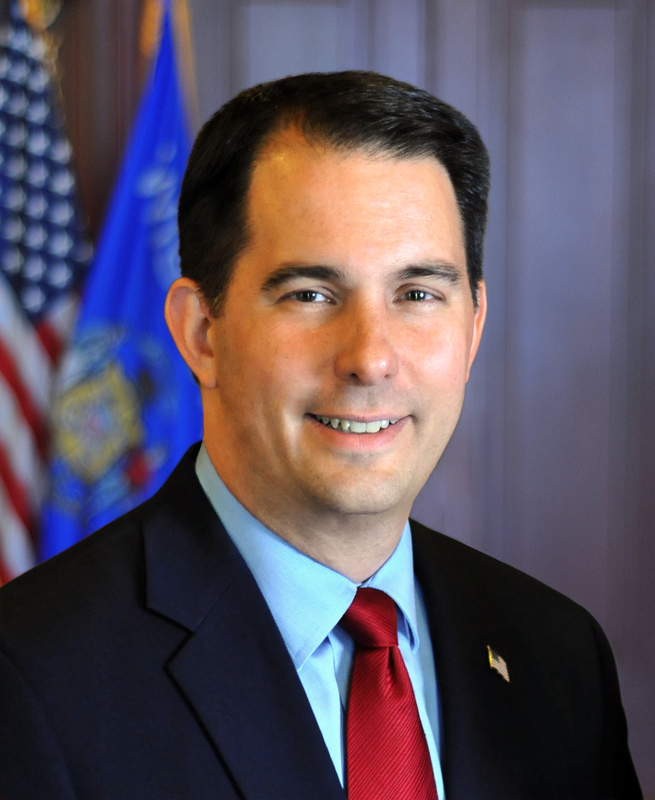 Governor Walker thanked Speaker Robin Vos (R-Rochester), Representatives Chris Kapenga (R-Delafield), Dave Craig (R-Big Bend), Dan Knodl (R-Germantown), and Andre Jacque (R-De Pere) and Senators Scott Fitzgerald (R-Juneau) and Steve Nass (R-Whitewater) for their leadership on the bill. Freedom to Work passed the Assembly by a vote of 62-35, and passed the Senate 17-15. The law becomes effective Wednesday, March 11, 2015. Founded in 1905, Badger Meter is a global leader in flow measurement and control products, serving water utilities, municipalities, and commercial and industrial customers worldwide. The company’s products measure water, oil, chemicals, and other fluids, and are known for accuracy, long-lasting durability and for providing valuable and timely measurement data. Badger Meter is a publicly-owned company traded on the New York Stock Exchange under the symbol BMI. “… and provides a penalty“? You neglect to say what this law penalizes.